Located 160 miles southwest of Denver, the 20th Annual Winter X-Games took place in Aspen, CO. More than 200 of the world’s best action sports athletes competed in skiing, snowboarding and snowmobile events at Buttermilk Mountain for the premier Winter X-Games event. 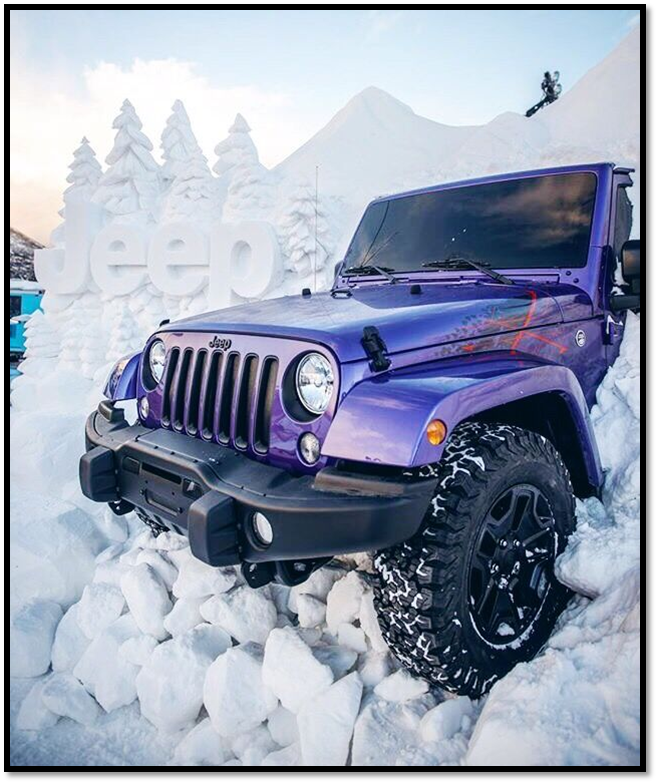 Jeep offered event guests, athletes, and VIPs the opportunity to experience the 2016 vehicle lineup while traveling from downtown Aspen to the mountain venue. 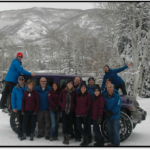 12 shuttle vehicles were used, consisting of a mix of Wrangler, Grand Cherokee, Cherokee and Renegade vehicles. Consumer data was collected by Gordinier Group trained drivers, who provided product information during the ride. 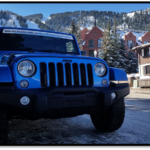 The free shuttle service is always a hit in Aspen, particularly on the weekend, after attendees recognize the wrapped vehicles swarming around town. 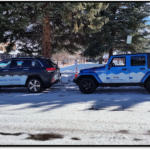 Amidst the fabulous winter backdrop of Aspen and the buzz of Winter X-Games, the Jeep shuttle service was a huge success again in 2016!